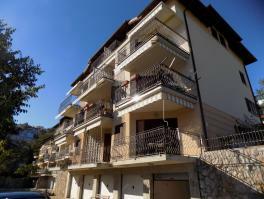 OPATIJA - IČIĆI, beautiful apartment on two levels of 148 sqm located on the 3rd floor of the newer building. It consists of a living room with kitchen and bathroom on the lower floor and in the attic 3 bedrooms with bathroom. 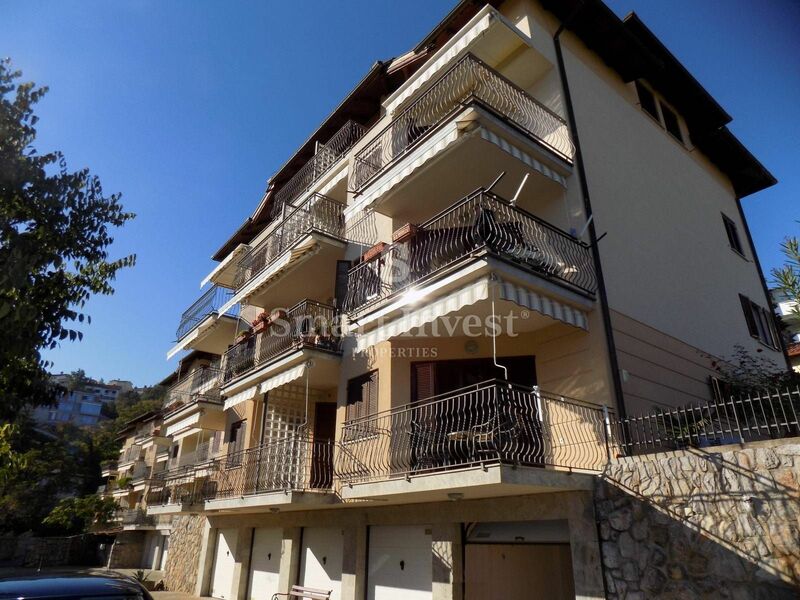 The apartment is fully and beautifully furnished and very well equipped, has a large balcony with panoramic sea view, parking and a large garage with bathroom. An excellent property in a very nice and quiet location!